This family-friendly Sister Bay condo building is within 1 mi (2 km) of Waterfront Park, Pirate's Cove Adventure Golf, and Frykman Studio Gallery. Sister Bay Dog Park & Community Garden and Bay Ridge Golf Course are also within 2 mi (3 km). 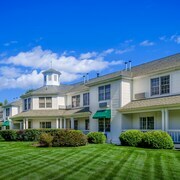 Situated in Egg Harbor, this hotel is 0.6 mi (1 km) from Alpine Beach and within 3 mi (5 km) of Harbor Ridge Winery and The Orchards at Egg Harbor. Egg Harbor Fun Park and Birch Creek Music Performance Center are also within 3 mi (5 km). 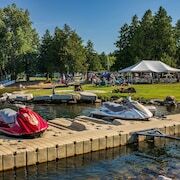 Located in the heart of Sister Bay, this hotel is within a 10-minute walk of Waterfront Park and Sister Bay Marina. Pirate's Cove Adventure Golf and Sister Bay Dog Park & Community Garden are also within 1 mi (2 km). 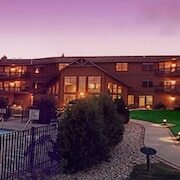 Situated in Egg Harbor, this hotel is within 1 mi (2 km) of Alpine Beach and Harbor Ridge Winery. Egg Harbor Fun Park and The Orchards at Egg Harbor are also within 3 mi (5 km). 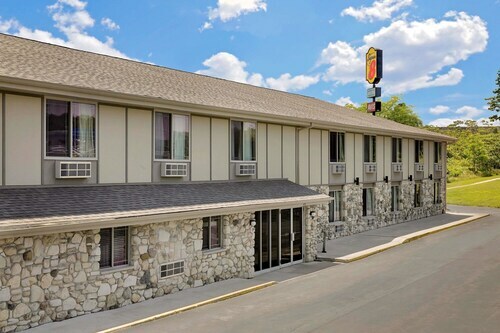 Located in the heart of Sturgeon Bay, this motel is steps from Margaret Lockwood Gallery and Popelka Trenchard Glass. Sturgeon Bay Bridge and Door County Historical Museum are also within 5 minutes. 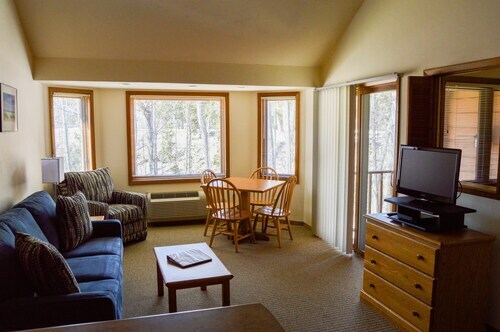 This family-friendly Fish Creek lodge is within a 15-minute walk of Peninsula State Park and Door Community Auditorium. The Skyway Drive-In Theatre and Peninsula School of Art are also within 1 mi (2 km). 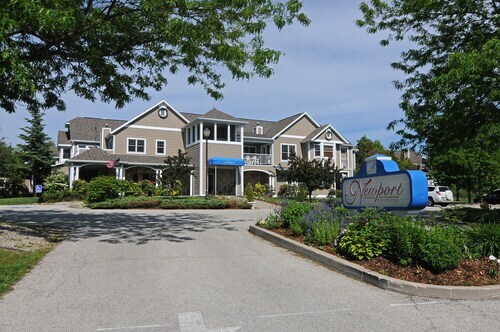 Situated in Sister Bay, this motel is within 1 mi (2 km) of Waterfront Park, Pirate's Cove Adventure Golf, and Sister Bay Marina. Frykman Studio Gallery and Bay Ridge Golf Course are also within 2 mi (3 km). 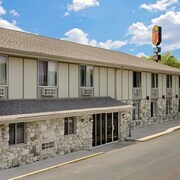 Situated in Sturgeon Bay, this hotel is within 1 mi (2 km) of Door County Maritime Museum and Sturgeon Bay Bridge. Margaret Lockwood Gallery and Popelka Trenchard Glass are also within 2 mi (3 km). 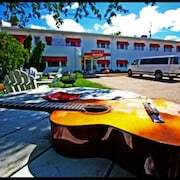 Situated in Sturgeon Bay, this bed & breakfast is steps from Margaret Lockwood Gallery and Third Avenue Playhouse. Popelka Trenchard Glass and Door County Historical Museum are also within 5 minutes. 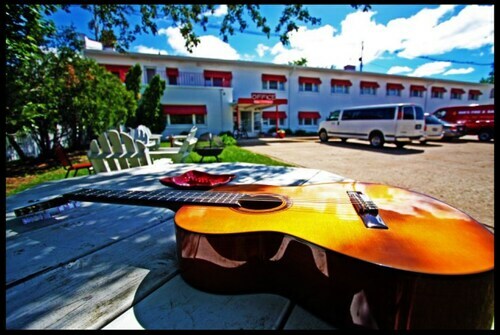 Situated in a state park, this hotel is within 2 mi (3 km) of Third Avenue Playhouse, The Depot Performing Arts Center, and Door County Historical Museum. Miller Art Museum and Popelka Trenchard Glass are also within 2 mi (3 km). 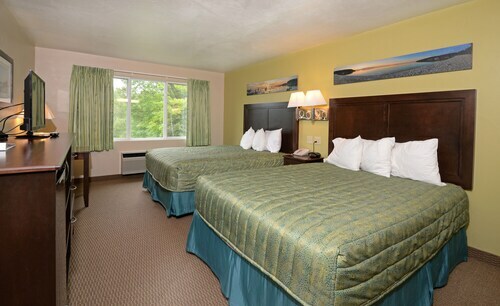 How Much is a Hotel Room in Door County? 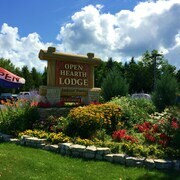 Hotels in Door County start at $49 per night. Prices and availability subject to change. Additional terms may apply. Pack your bags—it’s time to embark on a getaway. 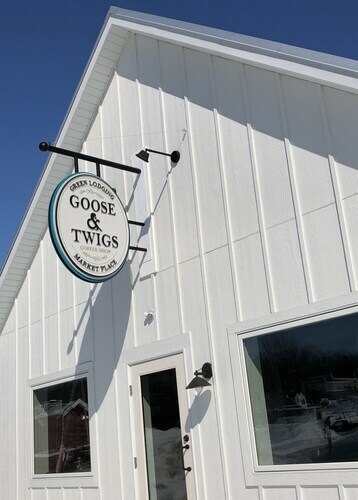 Whether you’re craving a solo retreat or promising your family a vacation to remember, book one of the best hotels in Door County. These hotels are located within easy access of the city’s hottest attractions and entertainment, so you won’t miss a beat while you’re in town. Spend the days exploring the local landmarks and the evenings getting to know the nightlife. After exploring the city from top to bottom, rest up at a hotel that speaks to you. Find the perfect place that matches your trip’s vibe, from a trendy boutique to family-friendly accommodations. 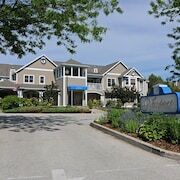 Allow us here at Travelocity to pair you with up Door County hotels that suit your vacation preferences. Discover places with convenient on-site restaurants, around-the-clock service, and pools where your kids can make a splash. Some hotels may boast fitness rooms and spa services, while others feature game rooms and Wi-Fi access. 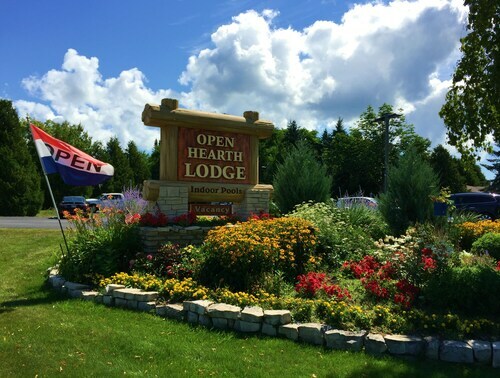 To top it all off, you’ll score cheap hotels in Door County that let you spend more on your activities and less on your lodging. Book and bundle your flight and hotel deals together today and save up to $537. It’s time to explore a new city, and break out of your routine. This is a beautiful property that is lovingly cared for! 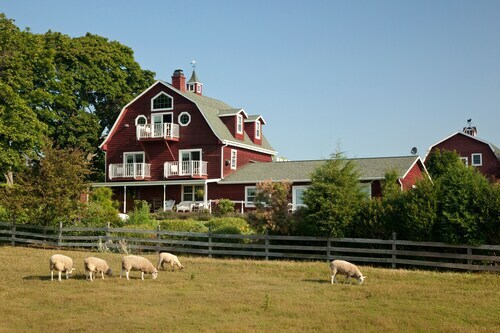 We were impressed with every detail in the guest house and we were even impressed with the lambs and their barn! We were very warmly welcomed and can’t wait to plan a longer return visit! Loved the retro furniture and decorations in the rooms. 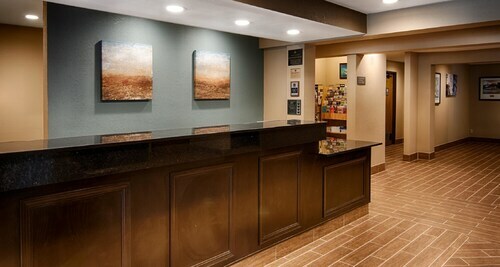 Staff were very helpful and my room was cozy and warm. Very pleasant place to stay. We got there extremely early and the desk clerk was very accomidating and was willing to set us up in a different room right away, because our room wasn't ready yet. Was very good about telling us places to see while we were in town. This was our second stay here & couldnt be happier. Room was very updated & comfortable. Staff makes u feel like ur home. Very nice place to stay. Staff was extremely friendly and helpful. We enjoyed the quietness and indoor pool. Loved the gas fireplace.